This is unarguably one of the most asked questions. 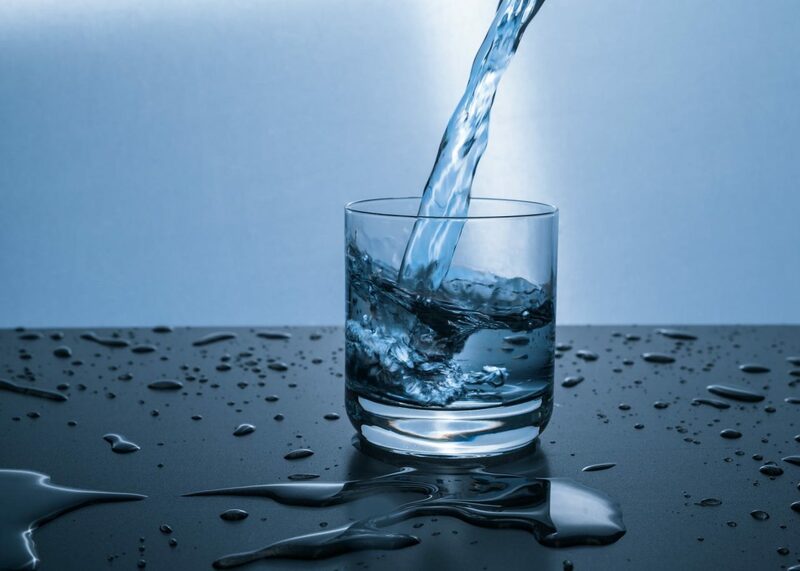 To make it easy, remember 8X8 rule – drink 8 glasses of 8 ounce (250ml) water everyday. According to National Academies, a healthy adult living in temperate climate needs – 3.7 lit of fluid (men) and 2.7 lit of fluid (women). 80% of this usually comes from water and drinks and remaining 20% from food. However, it depends on your activity levels, environment and overall health as well. « How to improve your workout performance?